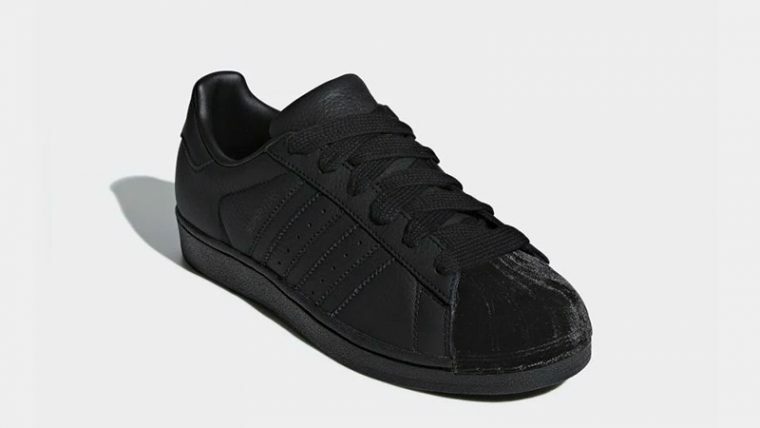 Here we take a closer look at the adidas Superstar Triple Black Velvet Women’s. 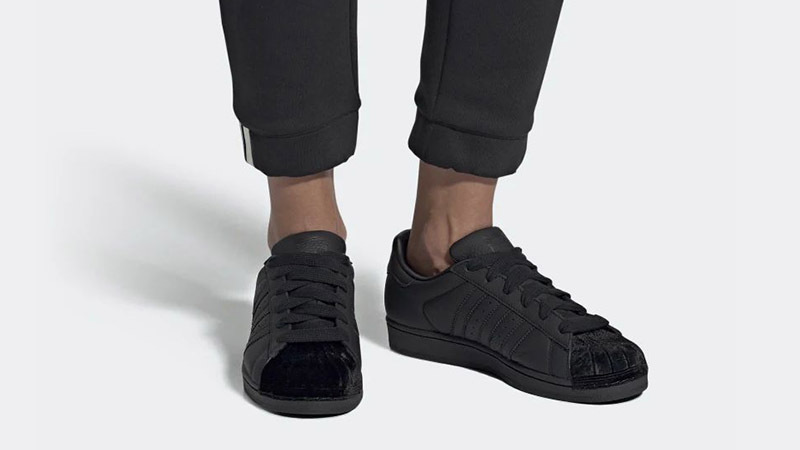 Painted in an all-black colourway, this classic sneaker has received an adorable update with luxurious velvet taking over the iconic shell toe. 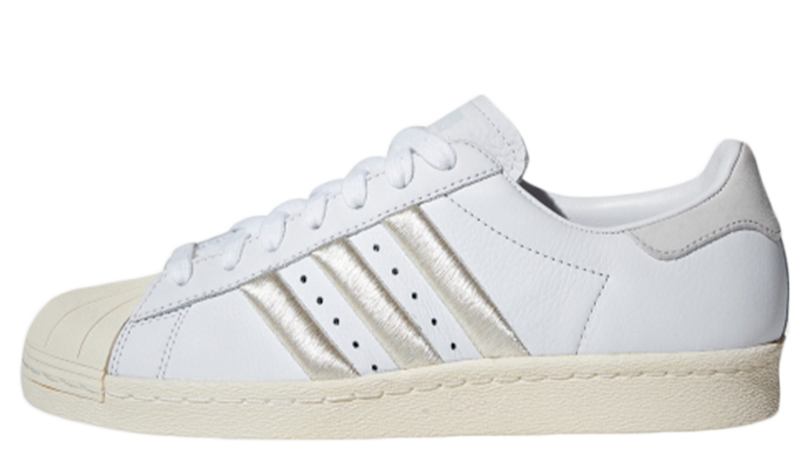 Featuring a nod to Valentine’s Day, this rendition of the Superstar is totally romantic. Smooth leather extends across the upper, complete with signature 3-Stripes branding which adorns the side panels. This sweet design will make for the perfect treat for your loved ones, or indeed yourself, this February! Fitted with the expert comfort and performance of an OrthoLite sockliner, this sneaker will feel soft and cosy for every day wear. 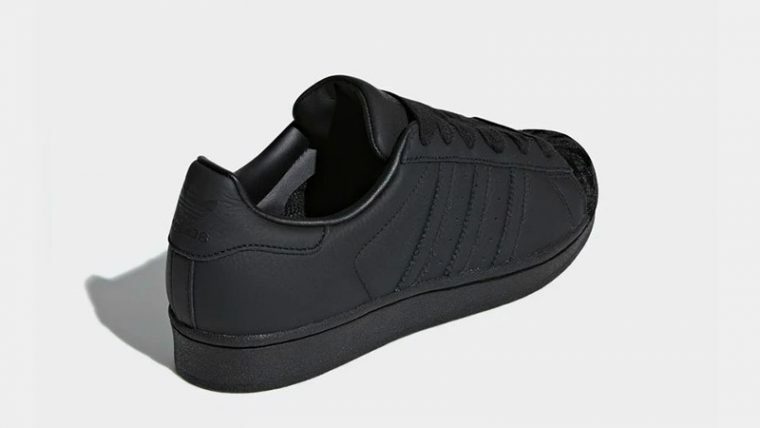 If you’re loving the adidas Superstar Triple Black Velvet Women’s as much as we do, you can get your hands on a pair from February 15th via the stockists listed. 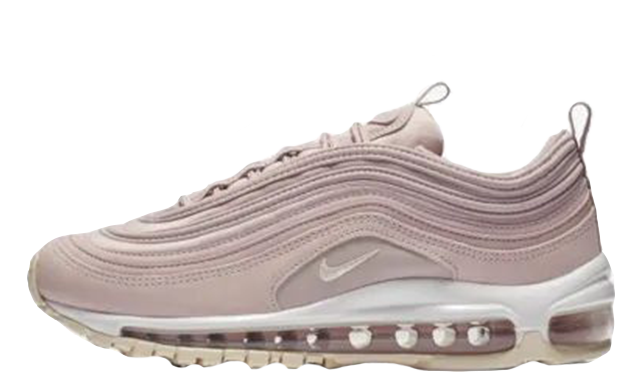 This premium sneaker is set to arrive alongside a variety of other colourways, so make sure to click the bell icon above for important release reminders and updates. 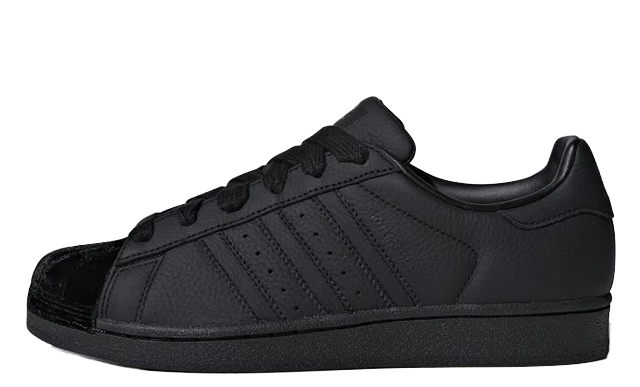 You can find more Women's Adidas Superstar Trainers Release Dates here!